paydesk has 1 journalist in Chilpancingo de los Bravo. Our journalists can do broadcast reports, as well as printed media and photography. 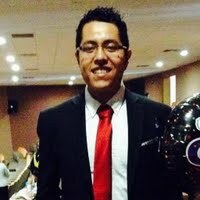 Our top journalist in Chilpancingo de los Bravo is Juan Manuel Mata.